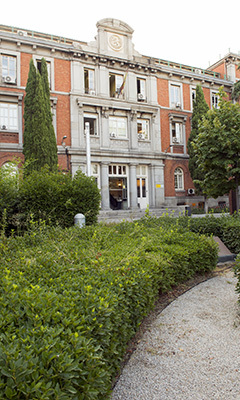 The Theatre Documentation Centre is a unit under the National Institute of Performing Arts and Music of the Ministry of Culture and Sport of Spain. .
Its chief objective is to collect, preserve and make available to researchers and professionals the artistic, graphic and statistical material, etc. produced by staging activities. Mornings: monday to Friday, from 9 am to 2 pm. Afternoons: ask in the phone number 34 913 531 376.